This series sees a group of teenage friends experience major life milestones. The show was created by Phil Redmond. The show won its first British Soap Award in 2000 for Best Newcomer (Gary Lucy). 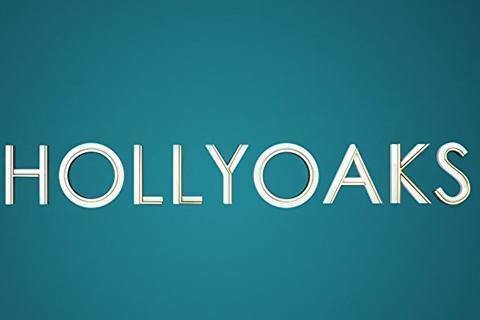 The show inspired several spin-off series such as Hollyoaks: Movin' On and Hollyoaks: In the City.